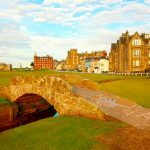 This outstanding trip includes three of Scotland’s leading resort hotels, and you will be playing some of Scotland’s finest courses. Trump Turnberry has had a full makeover in 2016 and now offer some of the most luxurious accommodations in Europe. The Ailsa Course has also been upgraded and lengthened and the golfing purists reckon is it even better than it was before. 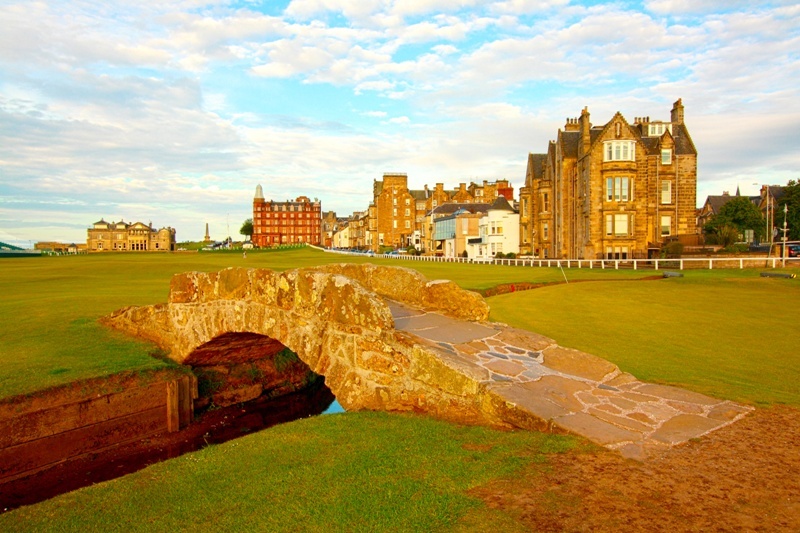 Then you will go to Gleneagles ­ simply a stunning property and very welcoming, where you will play 2 of its famous courses. 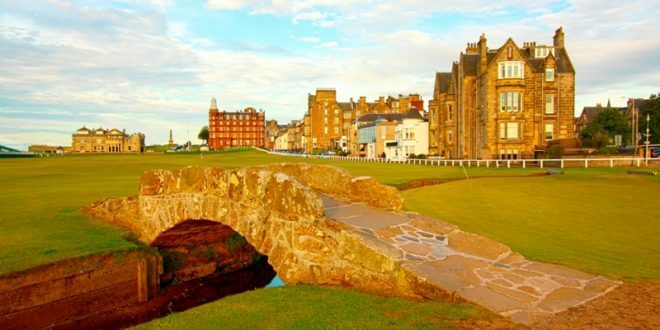 Finally 3 nights at The Old Course Hotel and Kohlers Waters Spa, St Andrews, and your package will include guaranteed golf at The Old Course, Carnoustie and The New Course. This one of our premier tours and as you would expect its price is a little higher than many of the other tours we offer. In this case you get what you pay for – the best!